← Setting goals for the week, and sticking to them! I am a girl who sticks to a routine, or at least to certain habits. While my schedule has been severely thrown off by my work schedule, there are just some things that never change. While most people try to mix it up, I rarely do that, at least with my morning routine. When I wake up I usually spend time laying in bed, checking my emails, twitter and facebook. I def have a routine, emails first, then twitter, followed by facebook (facebook iphone app is driving be crazy and not working well, so i’m slowly phasing fb out). If I have more time, I check out cnn and read some blog posts. 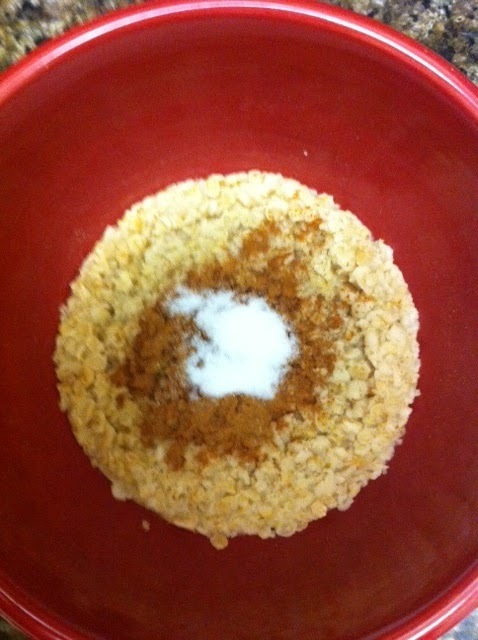 Oatmeal with cinnamon and a packet of splenda. I hated it at first, but after a week my day didn’t feel right if I didn’t have oatmeal. 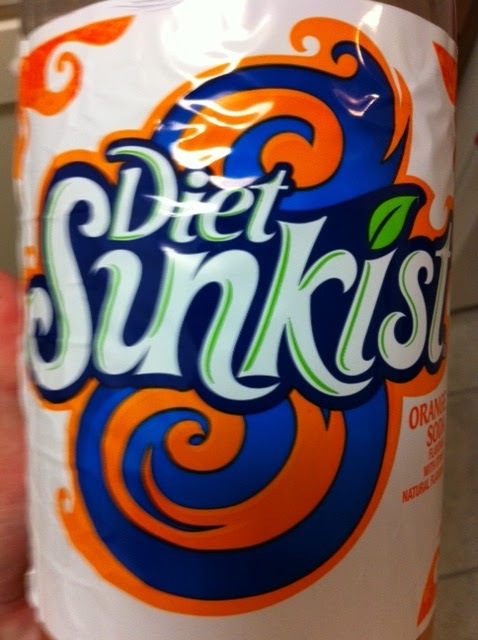 Now I have it every day and am sad if I run out and don’t have time to make it to the store. If I’m heading straight to work after waking up then I’m usually eating breakfast while blow drying my hair. I’m an excellent multi-tasker. If I get to lay around the house for a while, then I’m posted up on the couch, catching up on shows on the dvr, while writing a blog post (like right now). 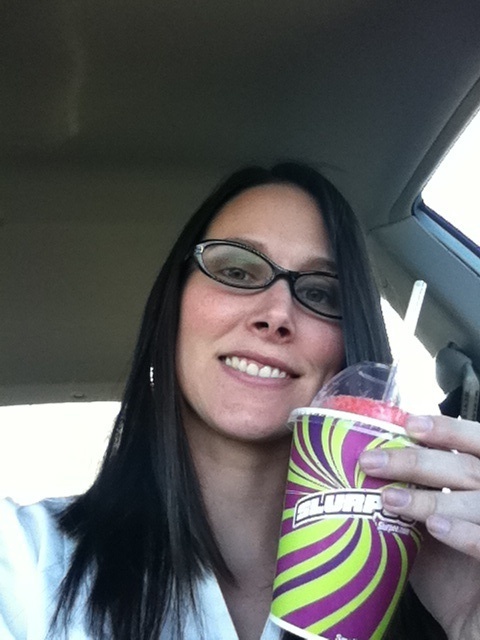 Did anyone else get their free slurpee at 7-11 yesterday??? Mine was yummy! What is your morning routine?? Do you have habits that you have to do everyday? ?